Results as good as a leading topical prescription for clearing acne. Our daily treatment gel starts clearing blemishes upon application and helps prevent new ones from making an unwelcome appearance. Make visibly clearer skin a way of life. How to Use: Apply a thin layer to entire face twice a day after cleansing. 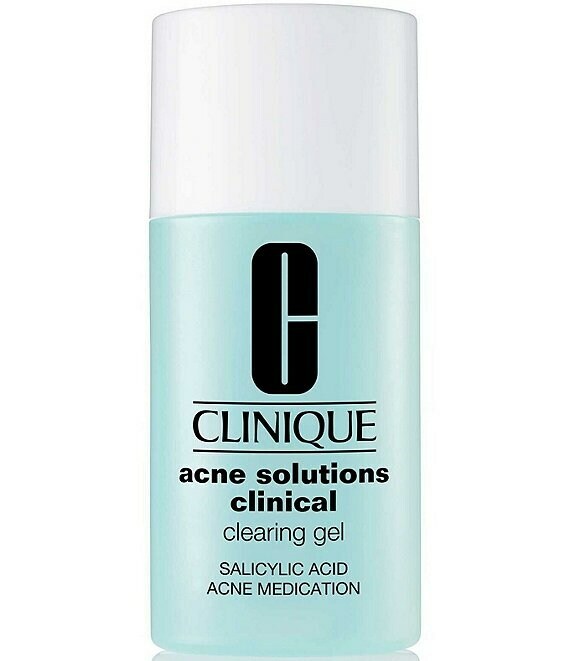 Spot-apply if you are using another leave-on acne treatment.